Your children’s parties will be greater if you get our Balloon Modelling for hire in London, our fun activities and games, and our balloon entertainers in London, among others. All our trained children’s entertainers are very committed, and they will do everything to guarantee your Kids’ party entertainment. You can hire our balloon modelling entertainers in every area of London including Central London, City of Westminster, Kensington and Chelsea, Hammersmith and Fulham, Wandsworth, Lambeth, Southwark, Tower Hamlets, Hackney, Islington, Camden, Brent, Ealing, Hounslow, and more. I promise you that our Balloon Modelling for hire in London is exceptional! AEIOU Kids Club is committed to making your children’s party a huge success. We assure you that every kid will be delighted with our professional entertainers and also with our fantastic balloon artist in London is just great. Take a look at what our balloon maker have to give you. Contact us for additional information and prices! Flowers – Offer your little ones a garden full of balloon flowers. Ourballoon maker will bring to your party the kindness of a real garden and your kids will be delighted! Our Balloon Modelling for hire in London is just amazing! 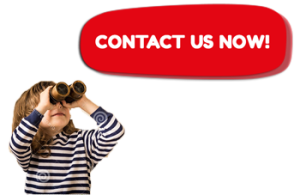 Dogs – Every kid loves dogs and we can offer your kids as many dogs as they want with our balloon modelling in London. The fun is guaranteed with lots of kids running all over the place with their puppies. You can have all of this with our Balloon Modelling for hire in London! Parrots – Don’t you love Parrots? AEIOU balloon artist in London will make your party into a real zoo! Are you prepared for it? Swords – With our Balloon Modelling for hire in London you can offer your little guys lots of balloon swords for they fight to each other, just like real superheroes. Hearts – Hiring our balloon modelling in London you are ensuring your children’s party entertainment. Our balloon artist in London will bring to your home lots of love with his balloon hearts! You can hire our balloon modelling in London for every sort of party you need. Our balloon maker will make your parties remarkable, and you can also hire our party entertainment packages to make it even better. Have a look at all parties you can get Balloon Modelling for hire in London! Birthday Parties – We make beautiful and astounding children’s birthday parties. In fact, we are an expert on it. We can offer you plenty games, activities which include balloon modelling in London. Christenings – It’s very important that Christenings are great. You can make it memorable with our balloon entertainers in London. You can also get our other entertainers to ensure your party’s entertainment. Weddings – Is your marriage coming? We have numerous games, face painting, singing, dancing, shows, and balloon entertainment in London to ensure your kids have fun during your reception. School Parties – Our balloon twister in London will make your school parties unforgettable. AEIOU Kids Club is very proud to tell you that all its parties are a huge success, so will be yours. Contact us and we will tell you all the surprises we have to you! Corporate Parties – Giving a corporate party is an enormous responsibility. But now you don’t have to worry anymore. We have many things to offer you, including Balloon Modelling for hire in London! Grand Openings – This day is one of the most important of your business life. You must plan it very carefully, and we are here to make your life a little bit easier. Ensure your party’s success with our party’s entertainment packages and with our radiant balloon twister in London. 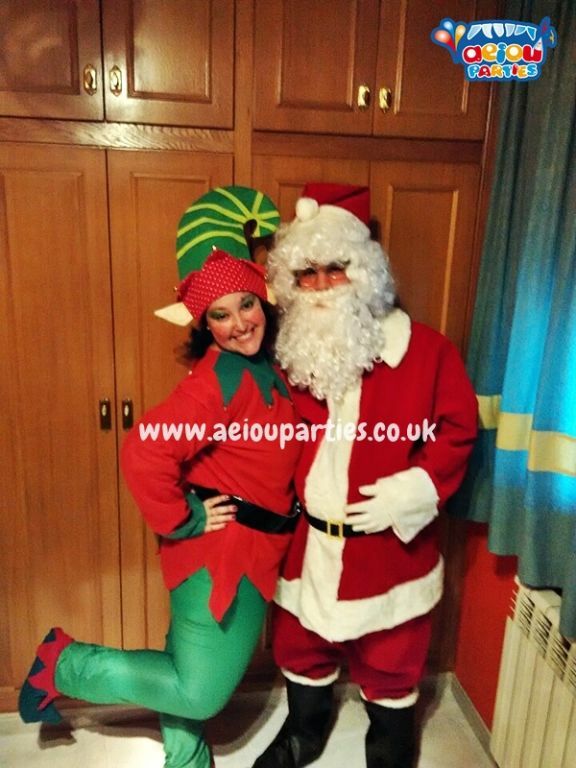 Christmas Parties – Offer your kids a fantastic Christmas party with AEIOU Kids Club. Our Santa Claus for hire and our Elves will make your kids enthral the real Christmas spirit and our balloon entertainers in London will make them have lots of fun! Halloween Parties – Our balloon artist in London will bring to your Halloween Parties everything you always wanted! Make it even greater with our face painters for hire! Enjoy! Themed Parties – Our themed parties are simply incredible. We have lots of themes for you to choose, beautiful party decorations and party activities to make your party just perfect (and, of course, never forgetting the best balloon entertainment in London). 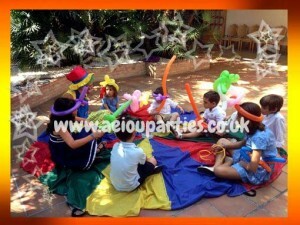 Community Parties – AEIOU Kids Club has everything you need to make your community party a tremendous triumph. 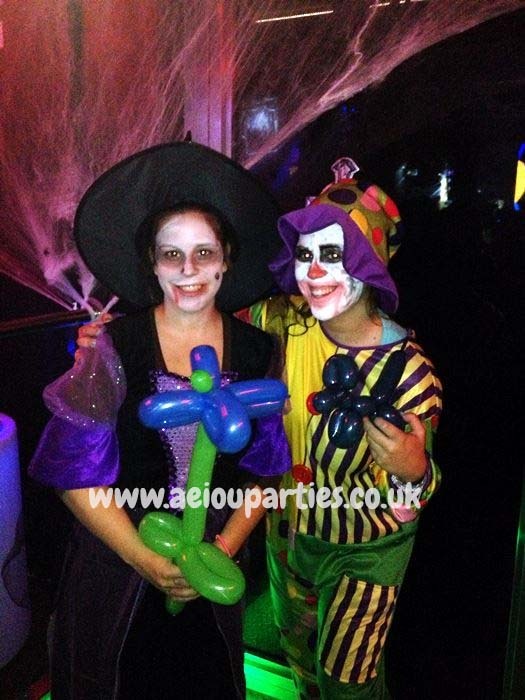 Our Clown Shows, our magic show and our balloon twister in London are wonderful options to ensure you party’s entertainment. AEIOU Kids Club is the best company that you can hire to make your kids’ party a huge success. Our Balloon modelling for hire in London will ensure the entertainment of your full party not only in London but also in Birmingham, Liverpool and Manchester. Are you ready for fun times? Contact us and tell us what you want for your party. I assure you we will do everything we can to make all your dreams come true. Your wish is our command. I’m sure our Ballon Modelling for hire in London will make your party A-MA-ZING!